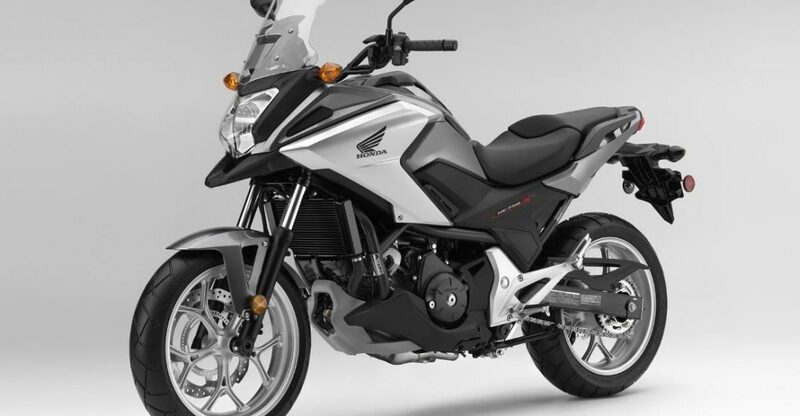 Honda has added NC750X to its range, which is a motorcycle that was designed to offer even more features to the aficionados of its initial model – and not settle for anything less than that! 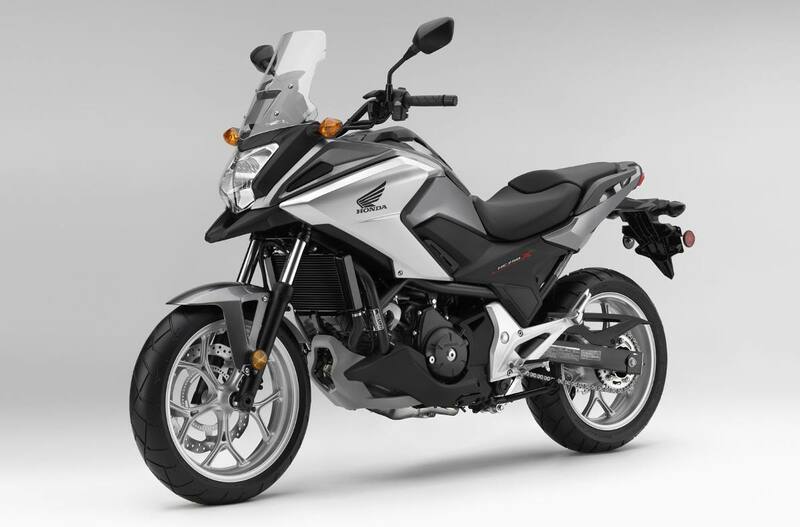 Its larger 745cc engine gives more power and torque throughout its range of motion, filling its owner – the rider of a proper ‘750 bike’ – with pride. Overall length (LxWxH) 2210x 840x 1285 mm.